Our product range includes a wide range of soap mould for mazzoni stur 4 stamper. We have marked a distinct position in the market by offering superior quality Soap Mould for Mazzoni Stur 4 Stamper. The offered soap mould is manufactured using optimum quality raw material and innovative technology in sync with industry norms. Our provided soap mould is available in variegated designs and sizes as per the needs of our clients. 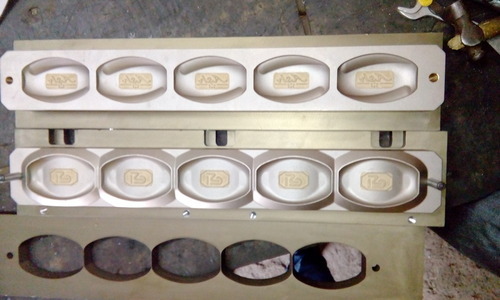 Being client centric, we sternly check this soap mould to ensure its quality at users' end. Looking for “Soap Mould for Mazzoni Stur 4 Stamper”?